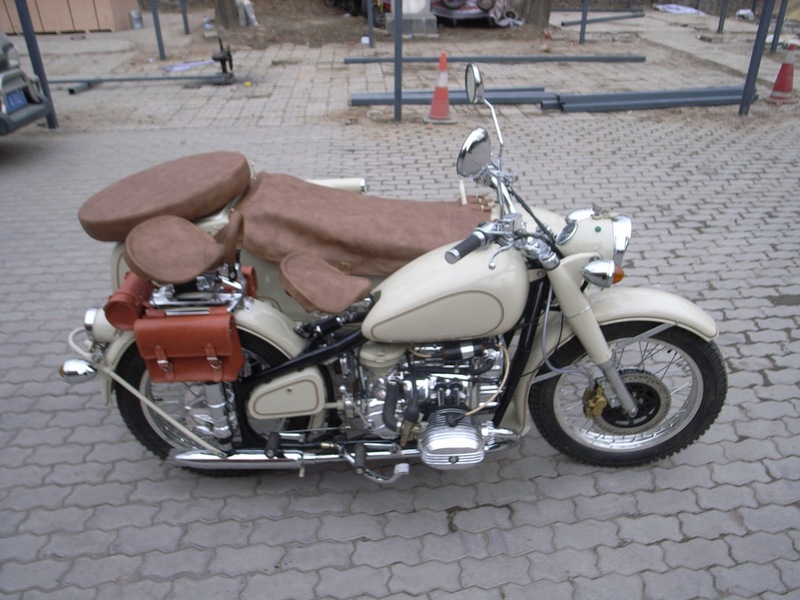 The steps required for a Bike to AU is 1) get import permit 2) you will need pictures of bike before restoration to include pictures of engine # and frame VIN, and invoice. 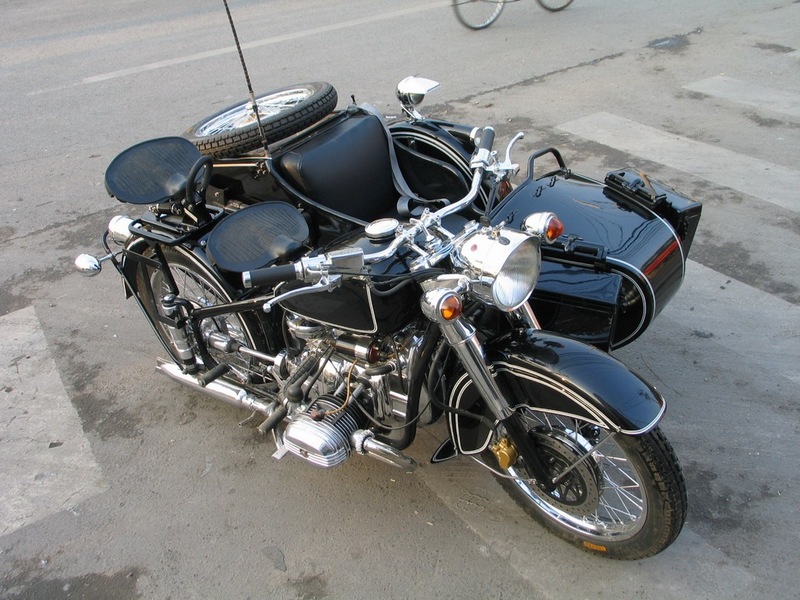 The bike is not allowed to have abesto parts, ie clutch and brakes. 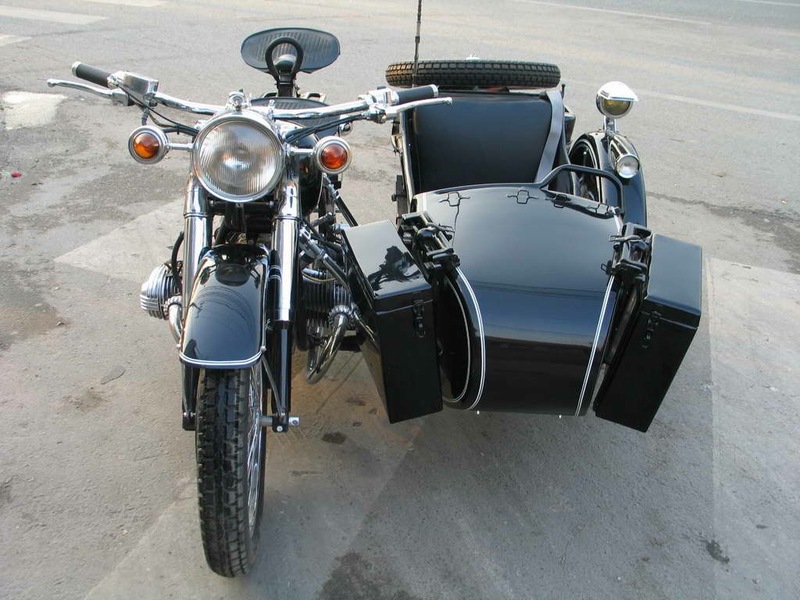 In some states seat belts are not allowed. 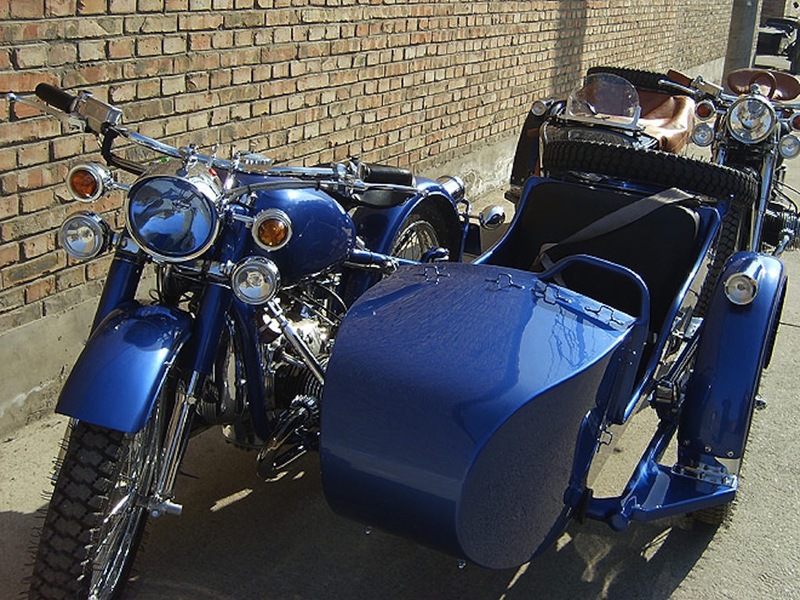 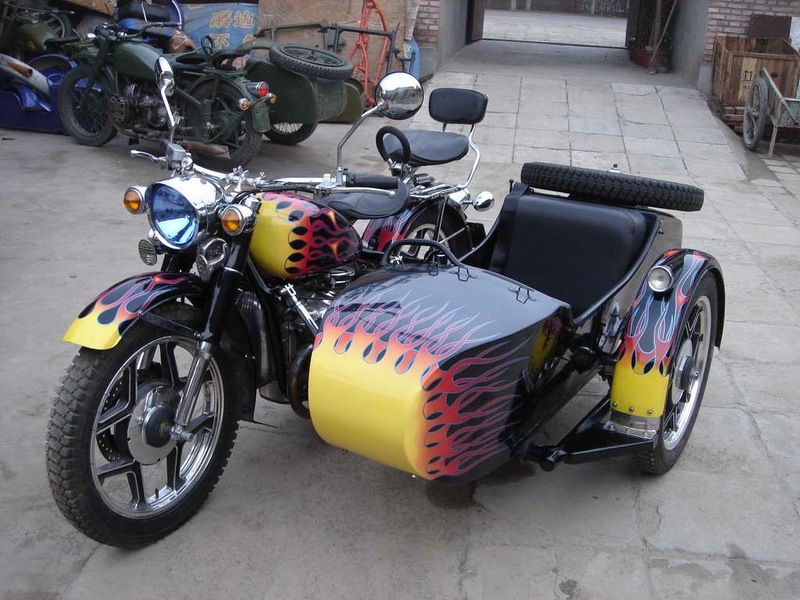 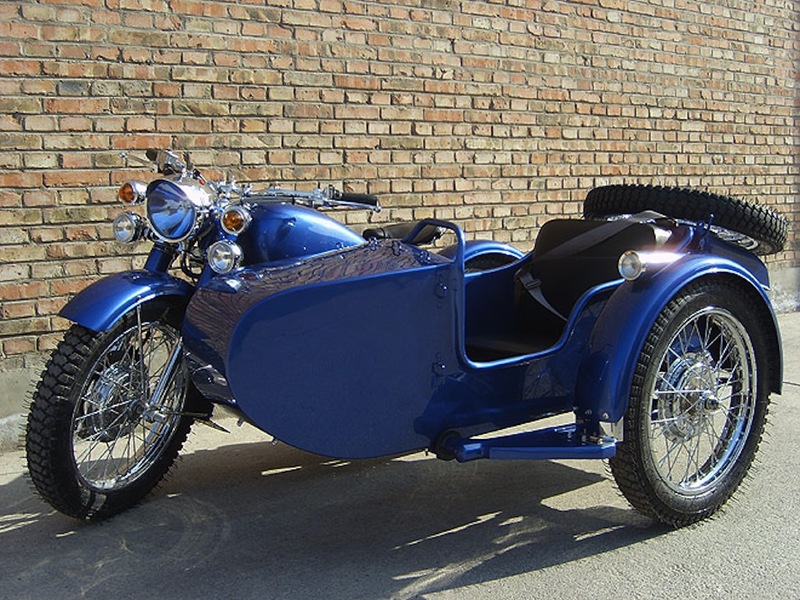 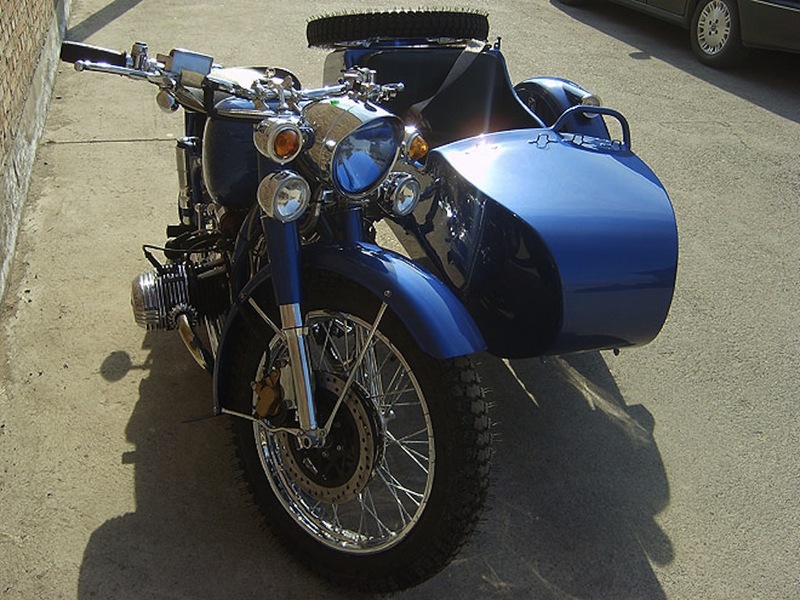 There have been right hand sidecars registered, that varies from state to state. 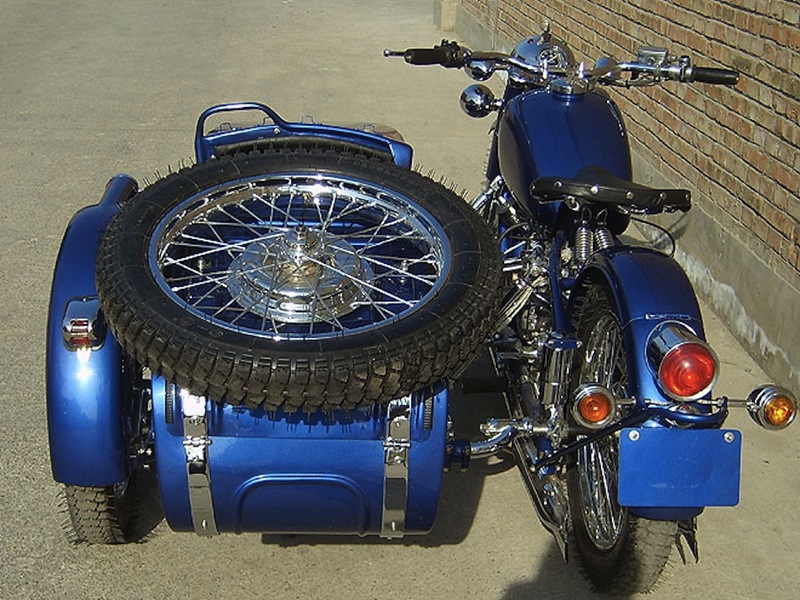 The is also a packing list to fill (packing). 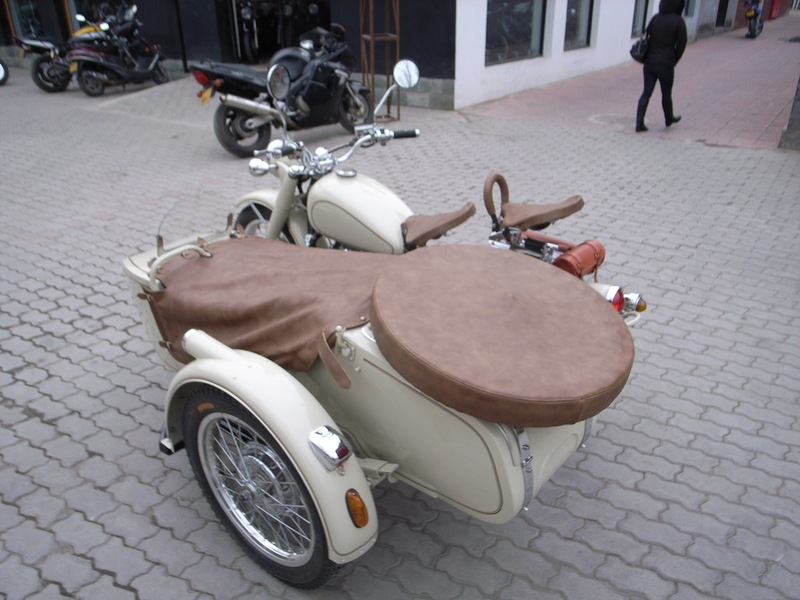 The bike must be sanitized. 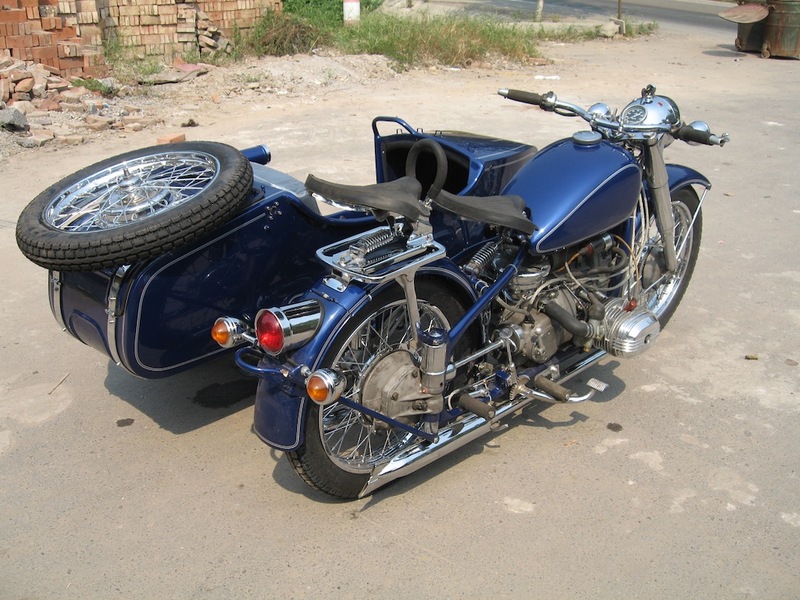 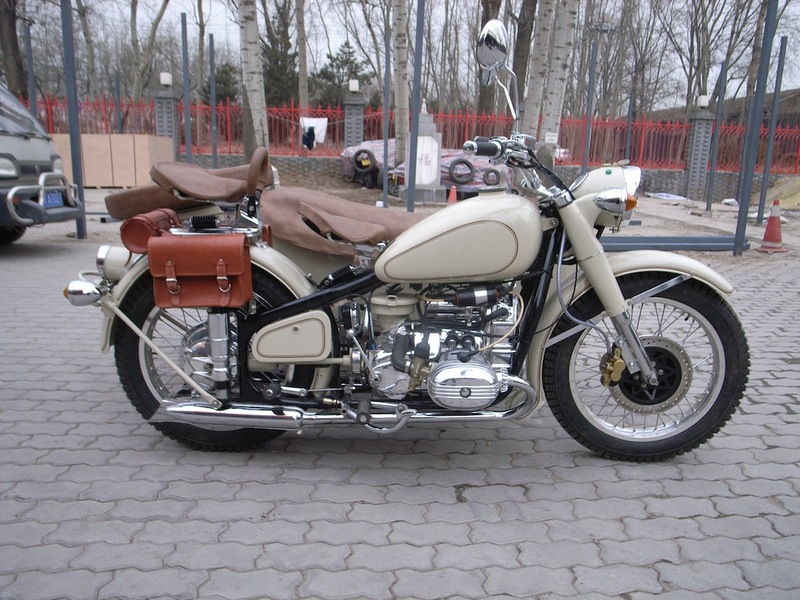 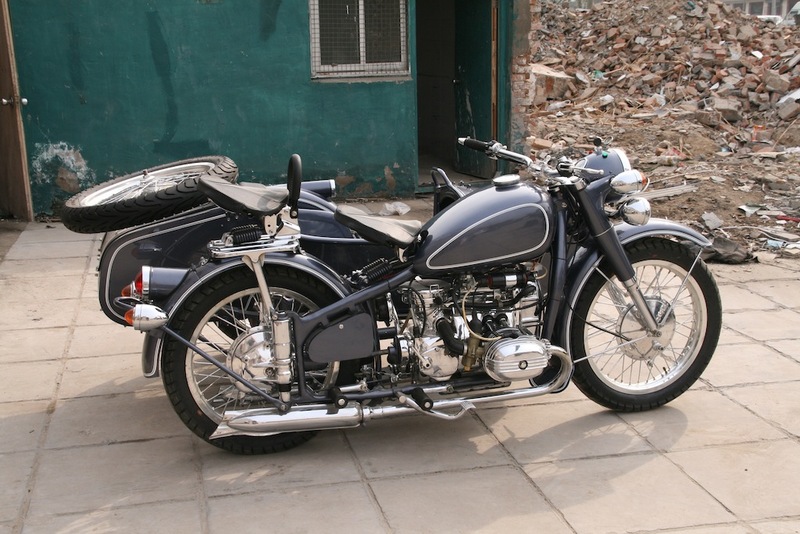 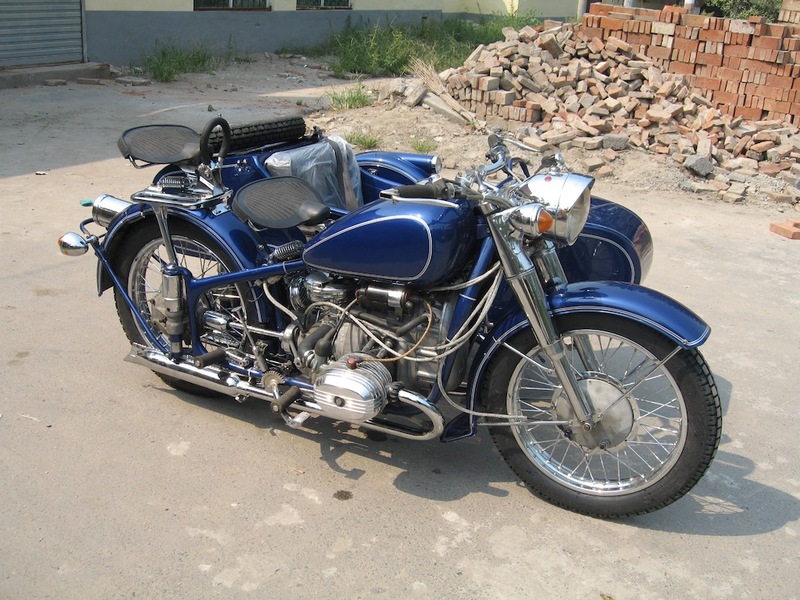 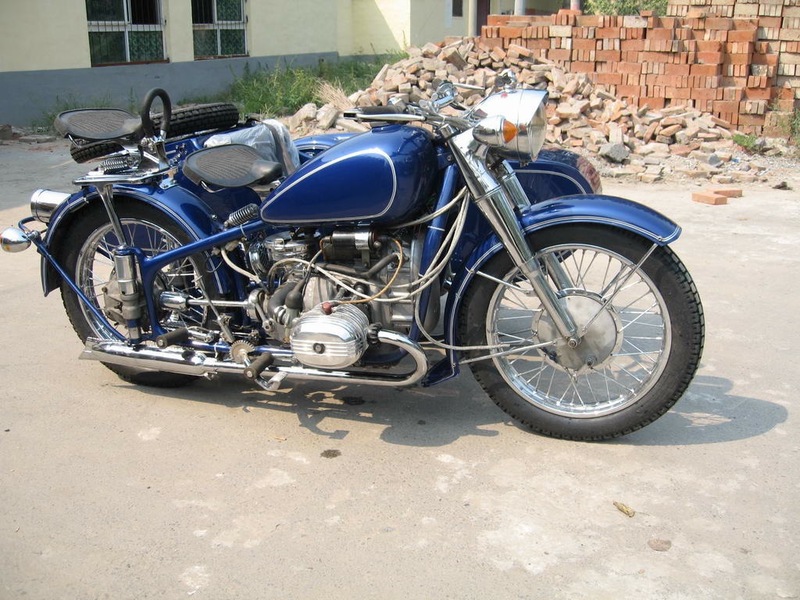 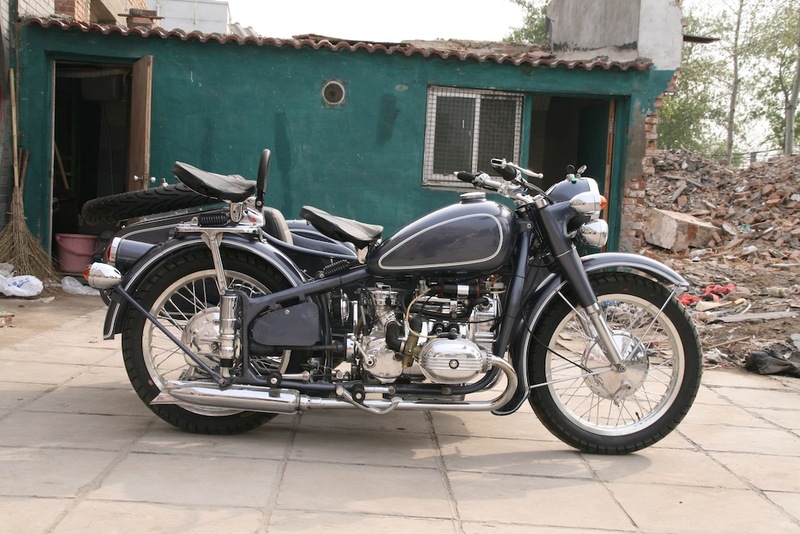 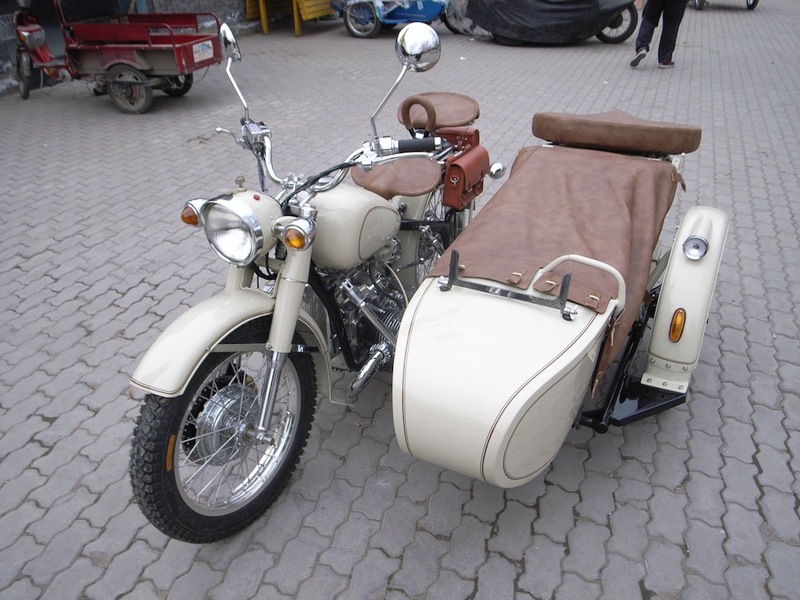 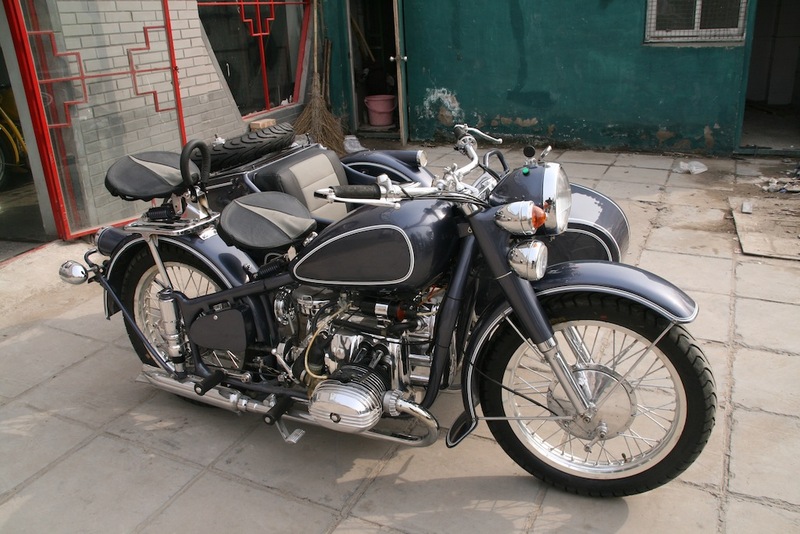 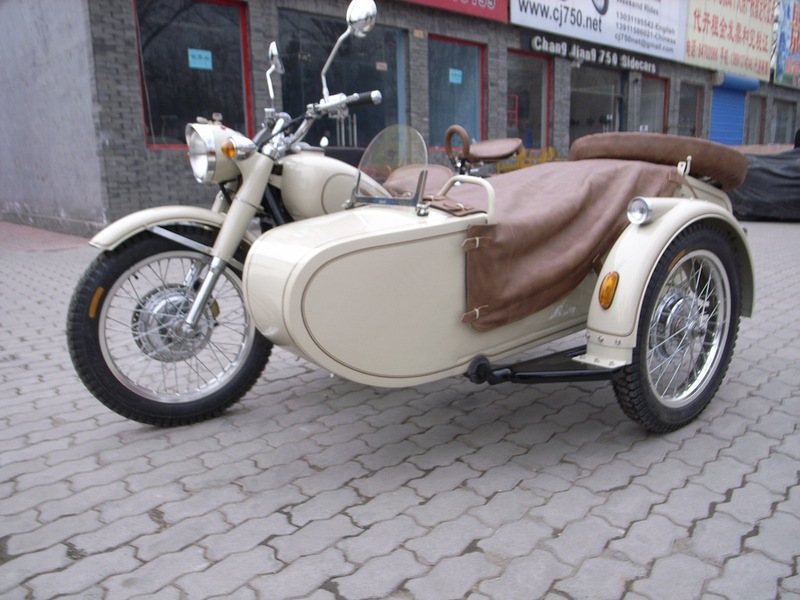 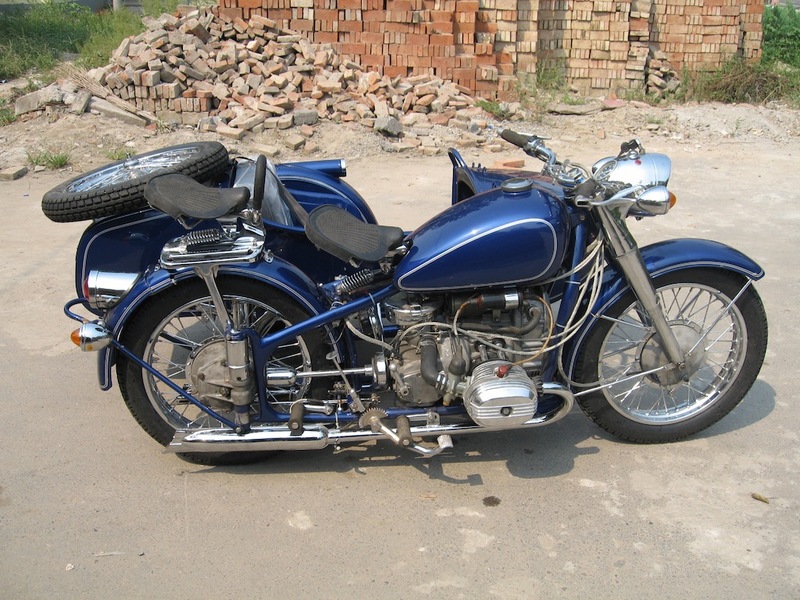 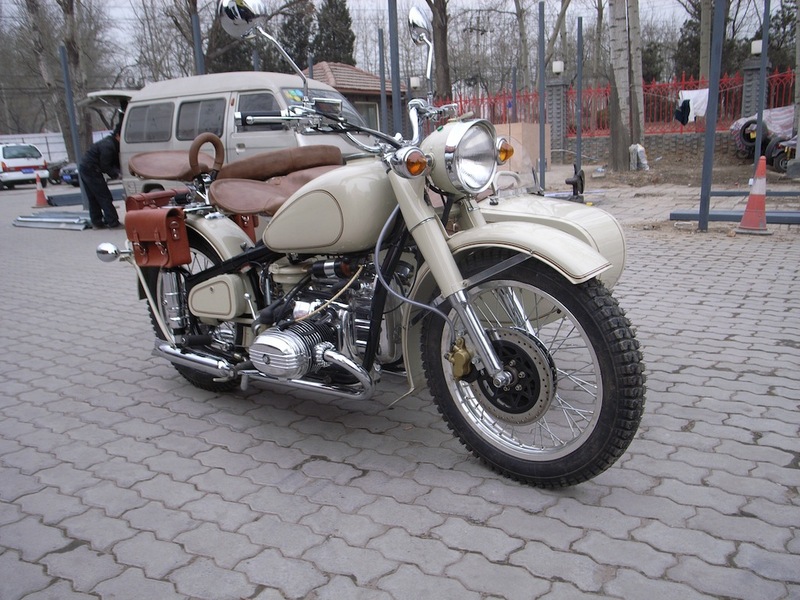 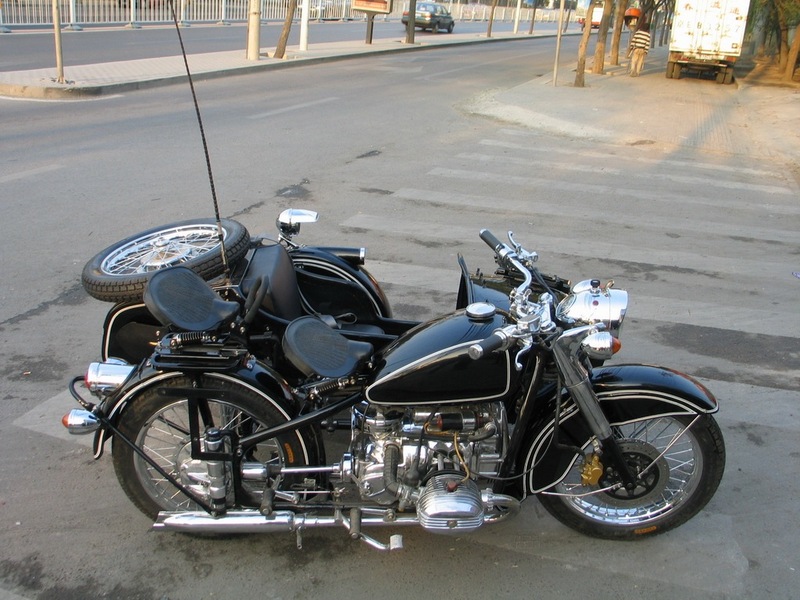 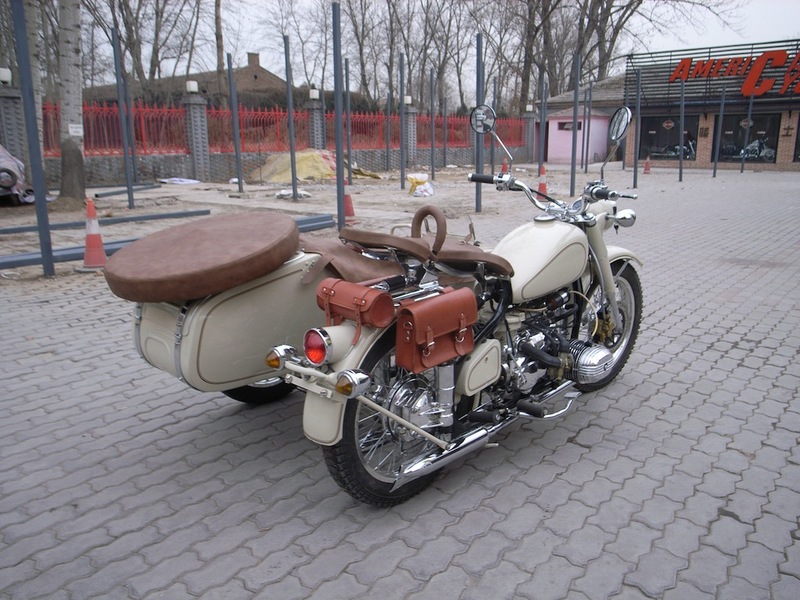 Average fees on the AU side for the importation of the Chang Jiang 750 is about 1,000AUD. 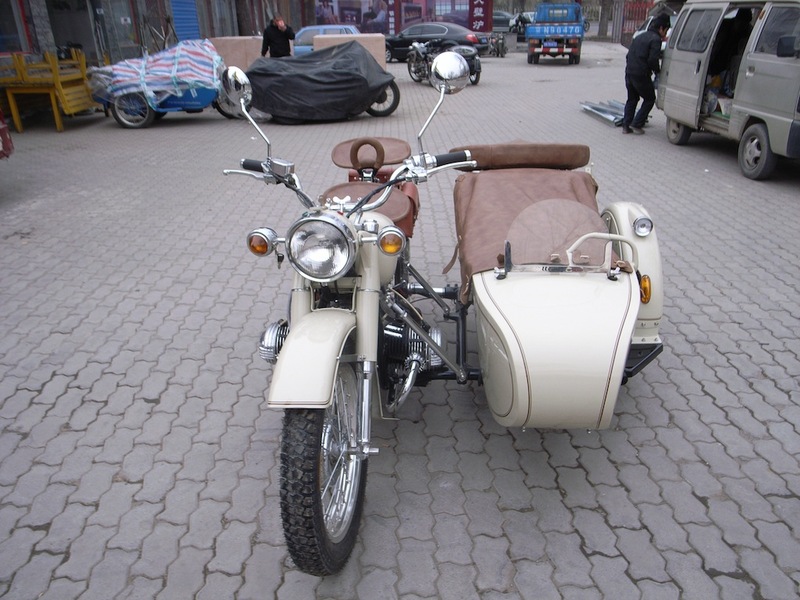 This price is based on CIF to your port shipping. 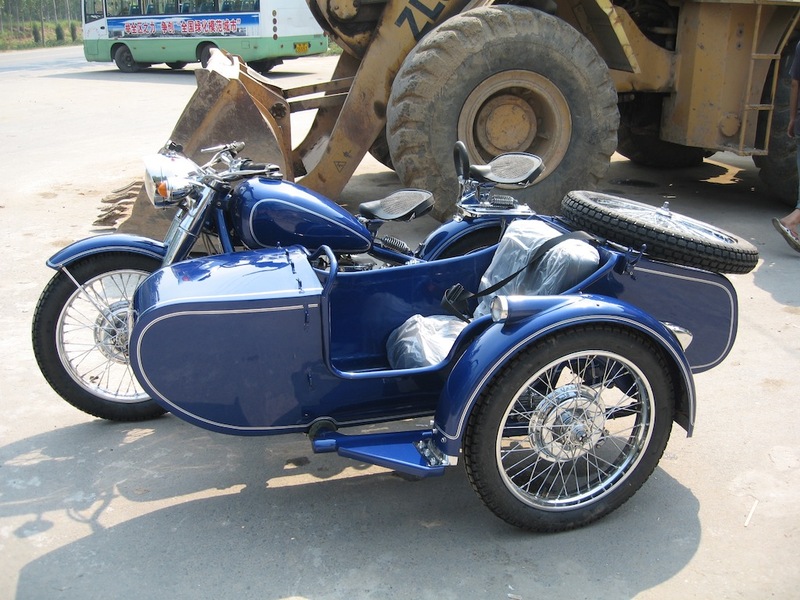 Double click on the thumbnail photos below to see enlarged picture!